Bathroom sinks are about to get much more luxurious with Rockwell Group‘s introduction of a striking new bath collection for Gessi. David Rockwell collaborated with Italian bath and kitchen company Gessi to introduce the new Inciso Collection. 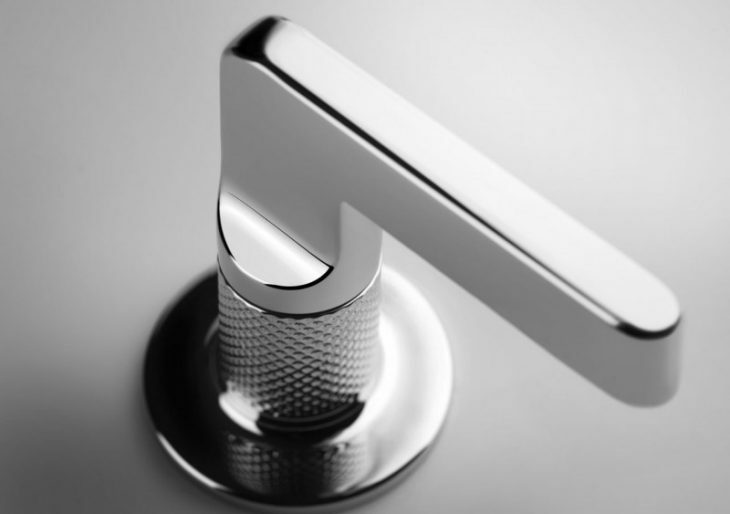 This move is significant since it is the first time Gessi has featured a collection by an American designer. The line marks the first bathroom fittings from Rockwell Group. The new collection features an ultra-modern aesthetic with clean lines and textural elements that add depth and visual interest. Crafted from solid brass, the fixtures are available in bronze, nickel, and black finishes. However, it’s the beautiful curves and subtle detailed textures that truly show off Rockwell Group’s uniquely refined style.